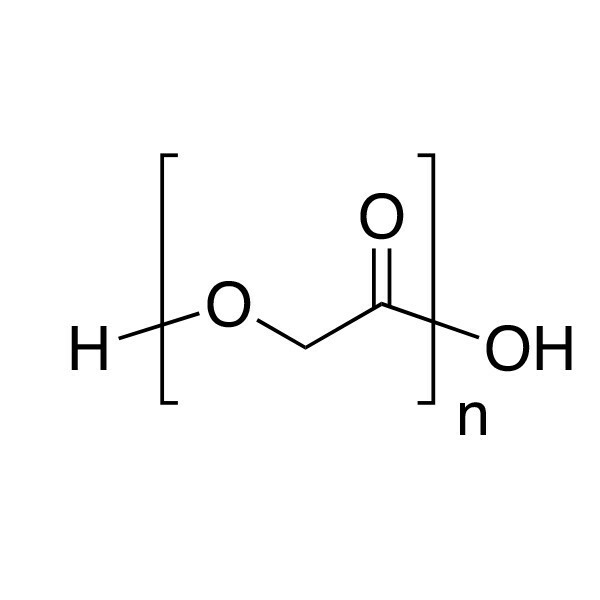 Poly(glycolic acid) [i.v. 1.0-2.0] | Polysciences, Inc.
Biodegradable polymer. Decomposes in 6 months at 37° at pH 9.0.